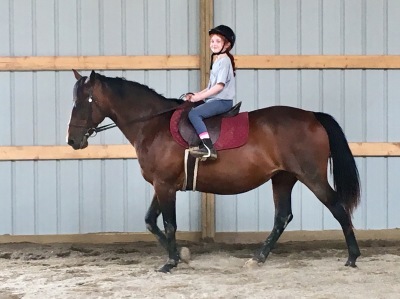 Riding lessons are more than just learning to ride the horse. 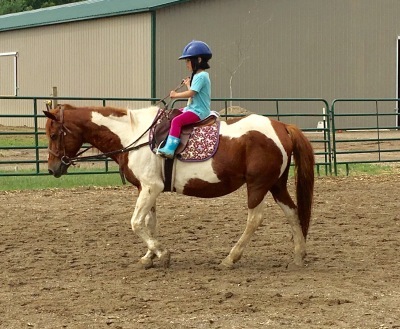 Riders are taught horsemanship skills starting with going out to the pasture and catching their horse. 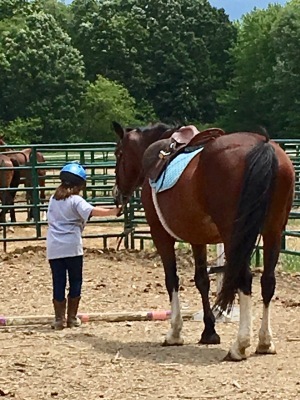 Along with grooming and tacking up the horse, students learn about the various tack, why and how it is used and how to properly fit it to the horse and themselves. 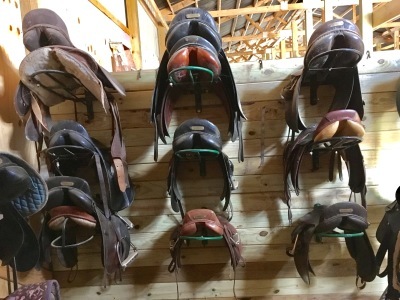 Students also learn about different horse breeds, disciplines and techniques. 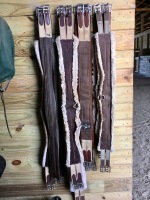 Riding well requires hours of practic on horseback. Often times these hours will be difficult and challenging and sometimes filled with tears, frustration, smiles and a lot of sweat. 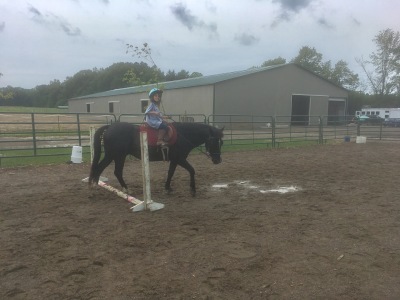 Youth learning to ride and work hard toward their goals will learn the value of hard work. That is a priceless lesson in life. 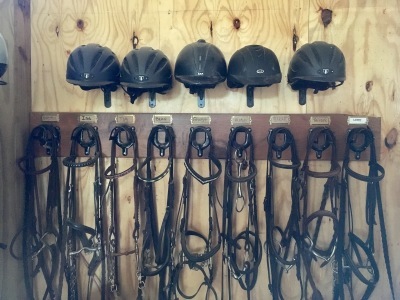 In working with horses, or any animal, you are working with a living, thinking and feeling being. 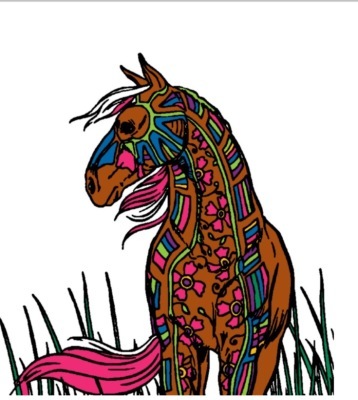 There will often be challenges to work through as the personality of the horse comes through. There are so many things that are beyond our control, what we can learn to control is how we deal with these issues. Youth who work with horses have worked through challenges and have practiced and demonstrate perserverance. Nothing great comes quickly. In a world of instant gratification, patience and timing are truely a virtue. It takes time to grow and nurture relationships and skills with animals. Patience is a virtue in this fast-paced world we live in. We pride ourselves on the quality and kindness of our lesson horses. Each has been carefully selected and screened for temperment, patience and ability. 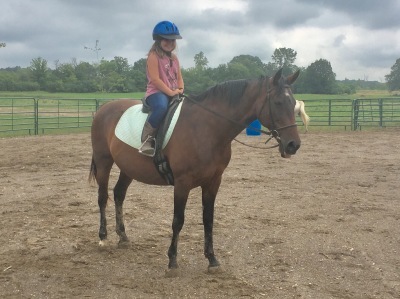 We have horses that are quiet enough for the youngest rider to horses that are capable of more advanced skills.